"Wood was in total command. 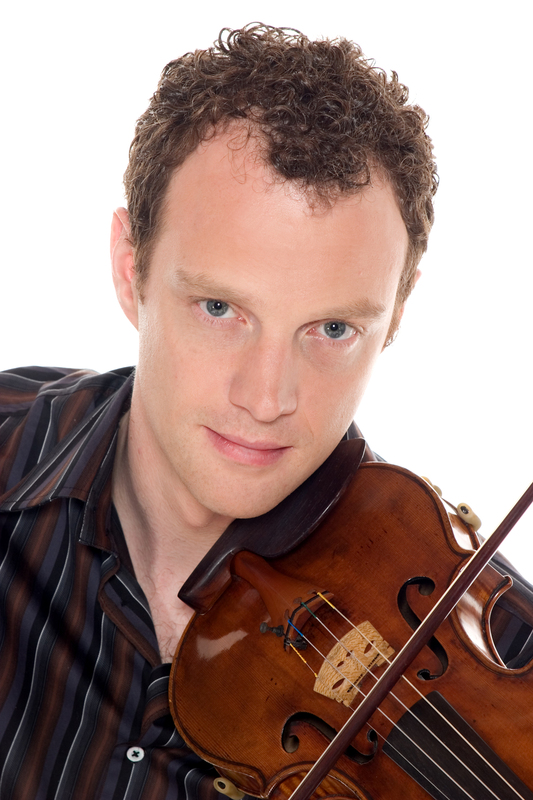 He paired moments of glistening display with a sweet tunefulness edged in melancholy"
Canadian violinist Jasper Wood has performed with many of North America’s finest orchestras, in cities such as Toronto, Montreal, Winnipeg, Buffalo, and throughout Europe. He has performed under the batons of Georg Novak, George Cleve, Georg Tintner, Bramwell Tovey, and Miguel Harth-Bedoya. 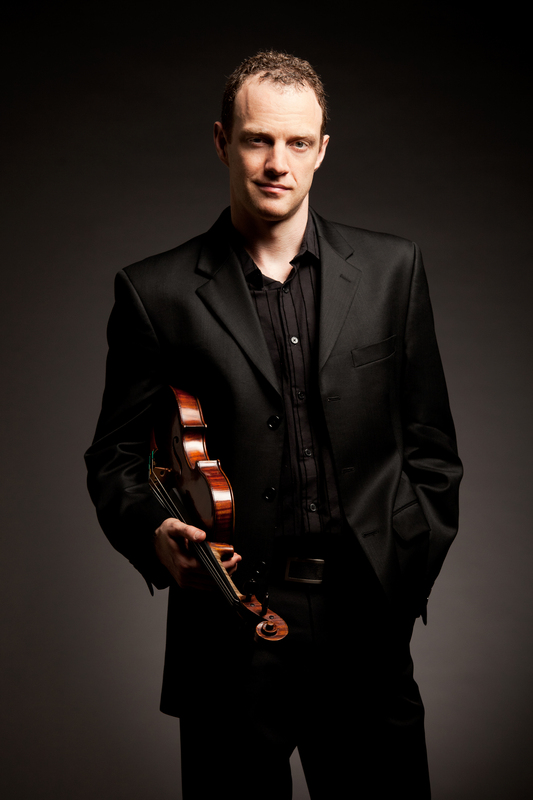 Jasper has also garnered acclaim for his performances as a recitalist and chamber musician which have taken him to major cities worldwide in venues such as Dame Myra Hess (Chicago), Carnegie Weill Recital Hall (New York) and the Toronto Centre for the Performing Arts. Jasper has been equally committed to performing in Canada’s smaller communities, such as the Northwest Territories and other parts of northern Canada. "Encores there must be wherever Wood and Riley play: theirs is a beautiful collaboration. Wood is always a joy to hear."